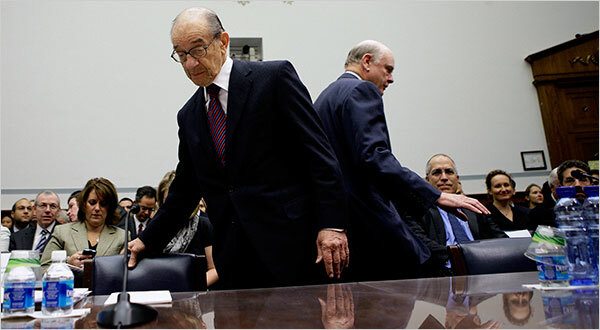 Facing a firing line of questions from Washington lawmakers, Alan Greenspan, the former Federal Reserve chairman once considered the infallible maestro of the financial system, admitted on Thursday that he “made a mistake” in trusting that free markets could regulate themselves without government oversight…. Next Post An Election Day rout? you’re on a roll, Moonraker!